Jarunee came here in April 2016. 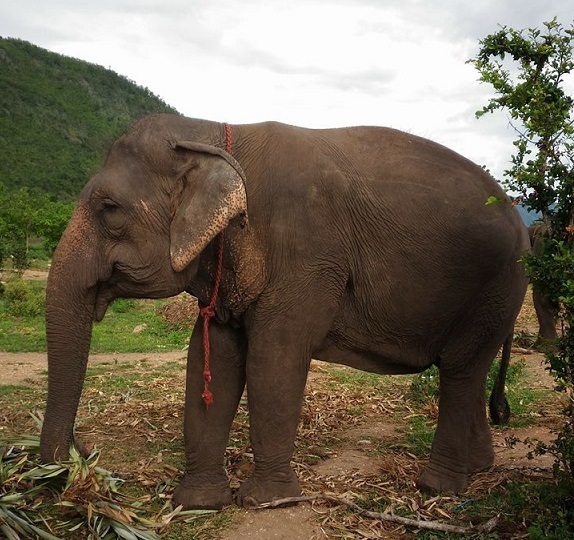 She spent most of her life with only few people around her and did not interact much with elephants before coming to ElephantsWorld. 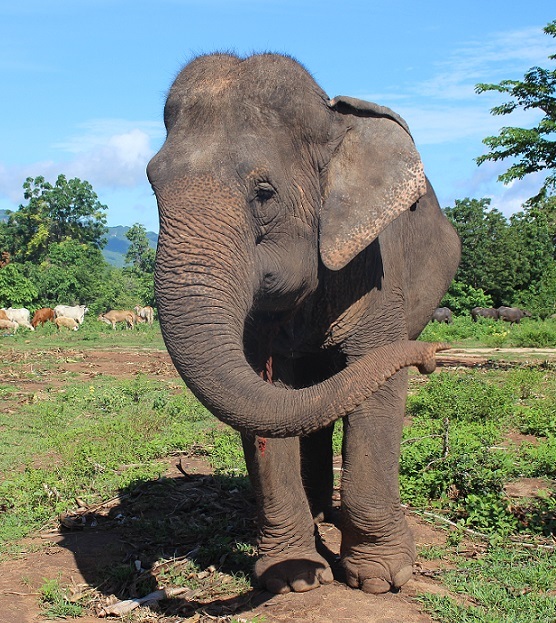 She usually stays alone but she is good friend with To-Me and often greets her with a loud trumpet, perhaps treating her as her adoptive mother. She walks at a medium pace and can often be stubborn or shy around people.